Card and Label Maker Software is useful for business organization to design and create different types of labels and cards. Software is equipped with advanced data set series and image designing feature to generate labels in various shapes and sizes in bulk. Generate cards and labels using various image designing tools including Line, Ellipse, Pencil, Rectangle, Text, Barcode, Picture, etc. 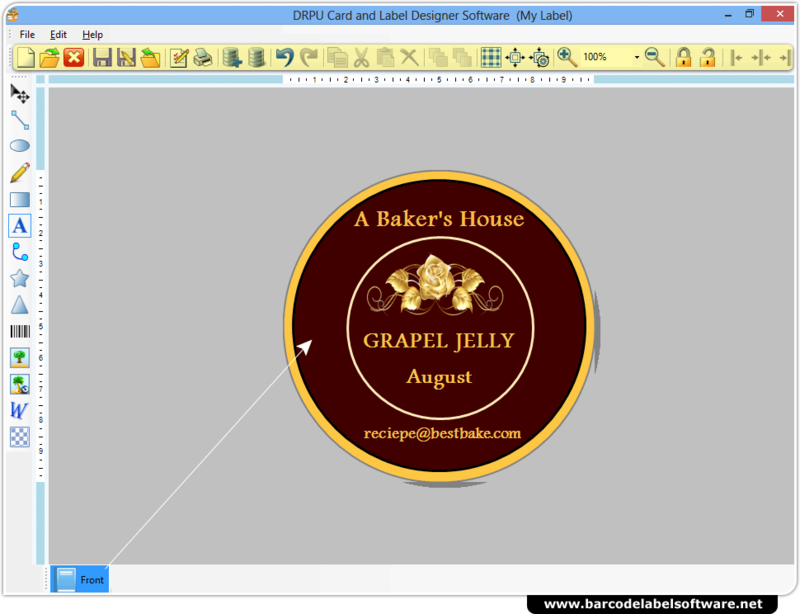 Create label and card using wizard or with blank format. Batch Processing Series feature allows you to generate multiple Cards and labels with different barcode and text value. Password Setting feature of label designing and creation process to prevent unauthorized access. 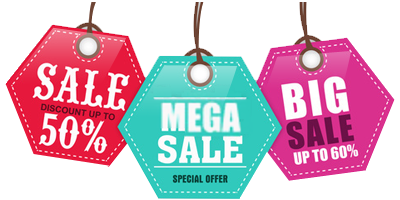 Design cards and labels in various shapes like rectangle, ellipse and rounded rectangle as per requirement. Software provides facility to print designed cards and labels using advanced print settings.